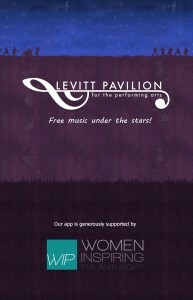 The Levitt has a free mobile app! 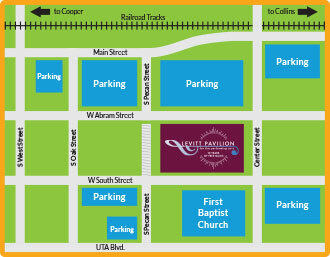 It’s your handy guide right on your phone to all of the free concerts and Family Movie nights at the Levitt Pavilion, plus much more! See concert date and time plus information on the artists. Never miss another concert! Tap on the concert’s “Share” button to set a reminder or share it with friends via email and social media. Answer a quick survey after every concert telling us how you would rate the night’s artists and if we should invite them to return. Be up to date with the Levitt’s e-blasts and press releases. Get directions, see what concessions are available, see what to bring in Your Visit, support free music from your phone and more! 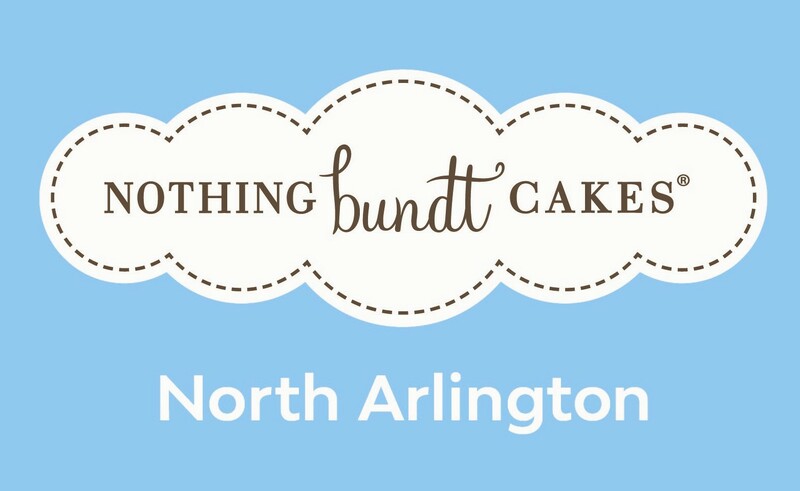 The Levitt Arlington app is free to download from the Apple App Store and on Google Play for Android. Search for Levitt Arlington, or click the link below to go directly to the download for your device. Home > News > Get the Levitt App!